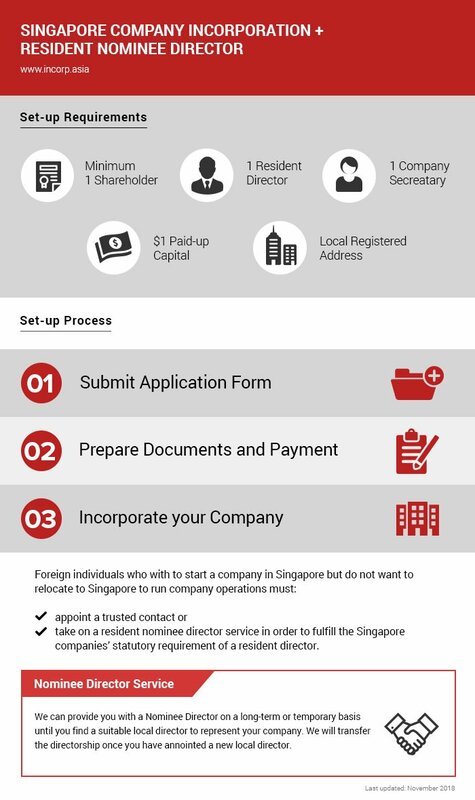 This package is for foreign entrepreneurs and business professionals who aim to incorporate a Singapore Company but have no plans of relocating to the country. To do so, you will need to appoint a local nominee director, as per the Singapore Company Act. Register a Singapore company with speed and ease. Our experienced consultants will offer specially tailored advice to form your Singapore company quickly and easily.